The code should be available as an over-the-air update for people who already have iOS 10.2 installed, or else through Apple's developer and public beta portals. It's not clear what changes have been made, but these are presumably concentrated on bugfixes rather than design tweaks or new features. The pace of iOS 10.2 betas has become rapid-fire, as the fifth beta was released last Friday, less than a week ago. 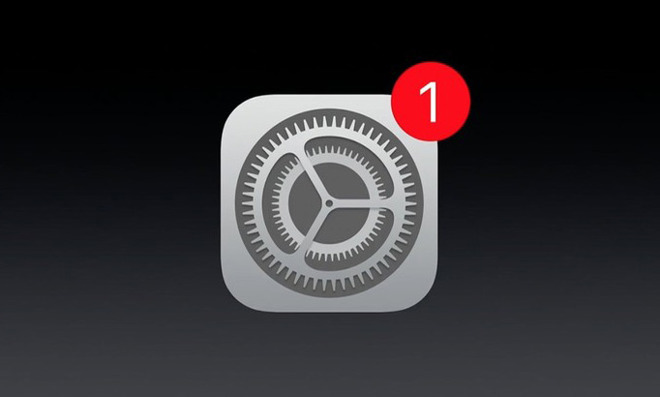 Apple is likely to release the finished software next week, given its promises about an iOS diagnostic tool. One of 10.2's key features is a native "TV" app, offering a centralized interface for browsing, launching, and resuming TV shows. The update will also include things like new and redrawn emoji, options for preserving camera settings, and new screen effects in Messages.